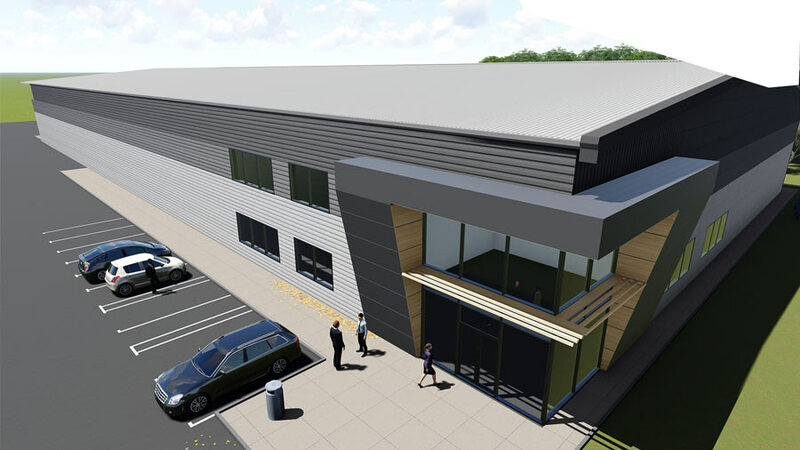 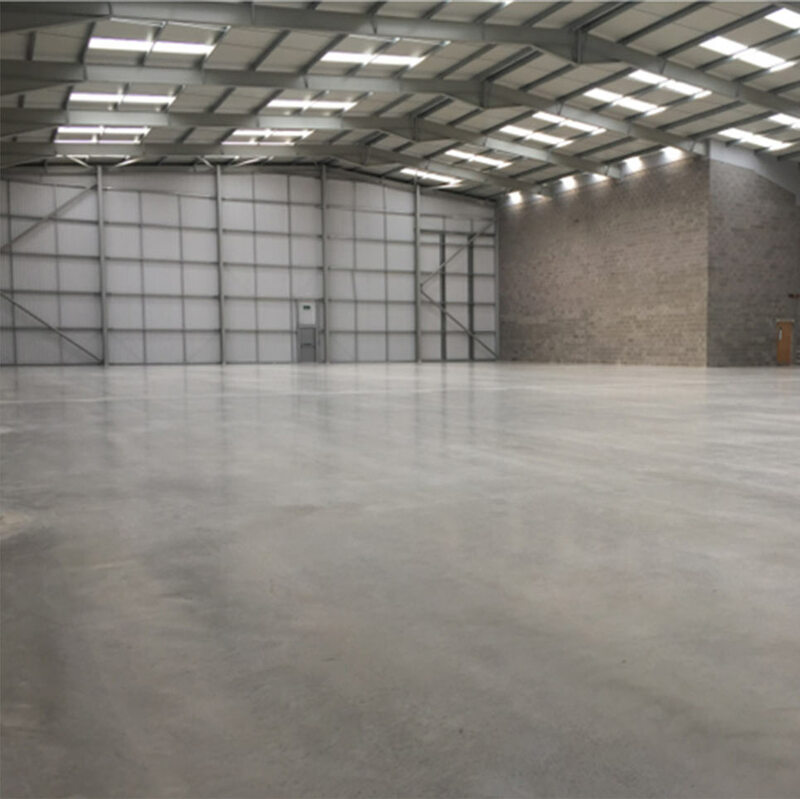 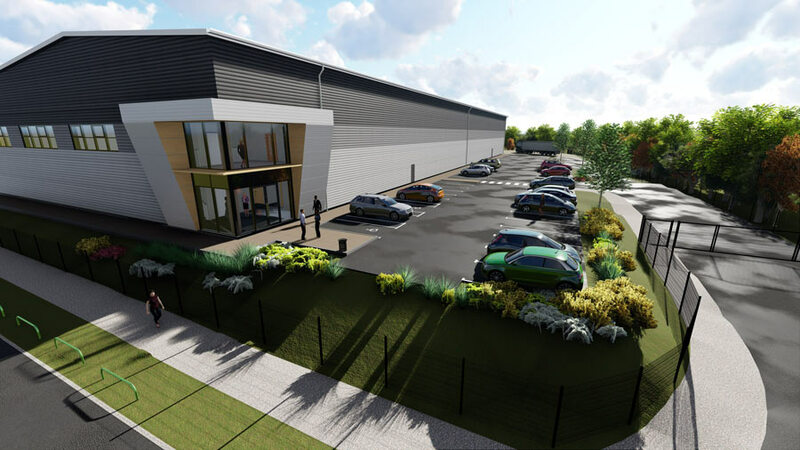 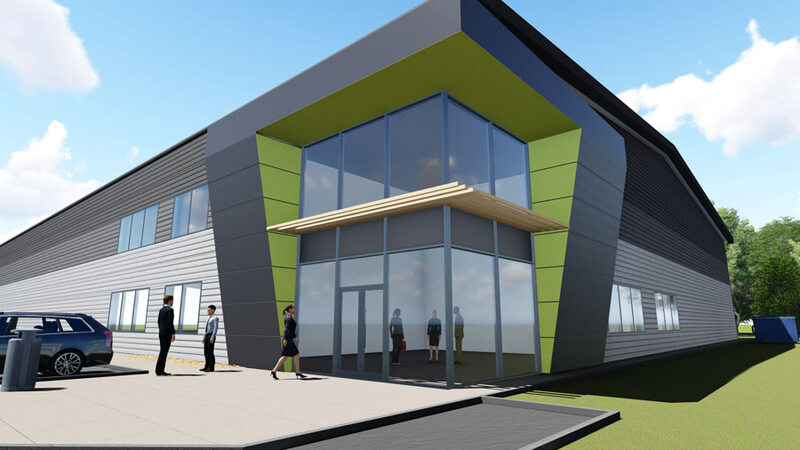 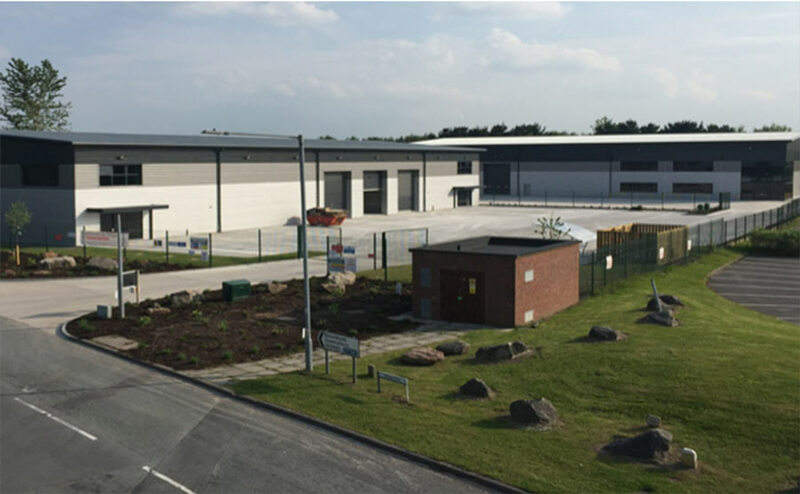 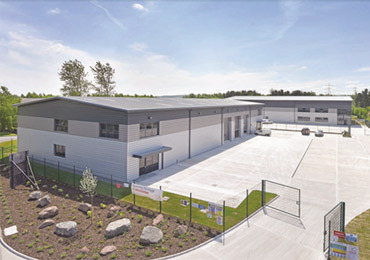 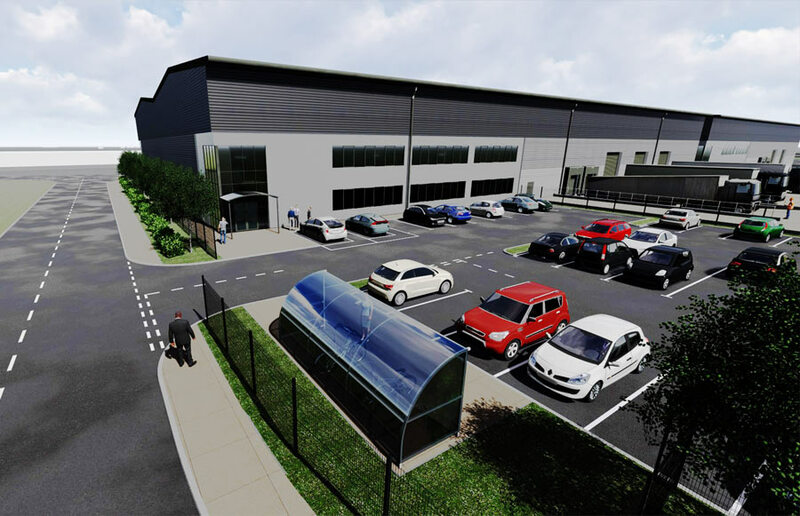 High quality development of three industrial units ranging from 5,000 to 20,000 sqft in the Deeside Enterprise Zone. 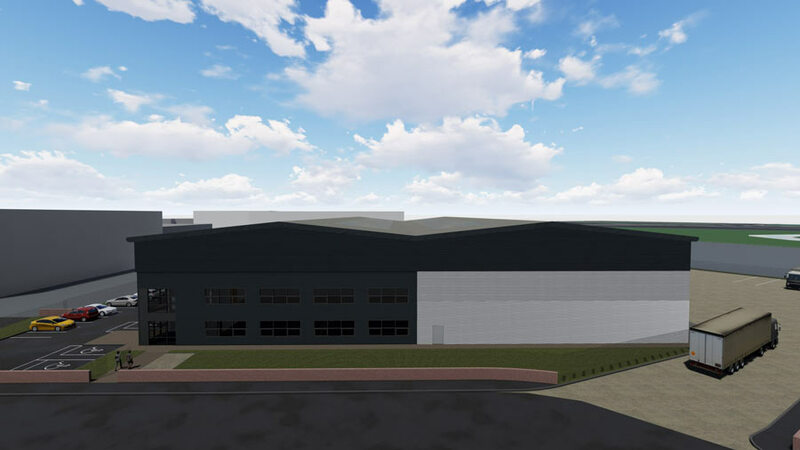 Developed in partnership with Pioneer Design & Build Ltd with Welsh Government support. 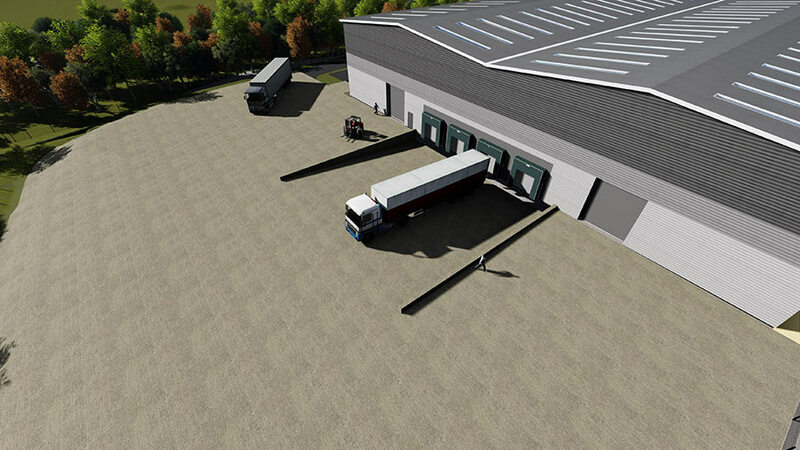 Design and construction of three light industrial / warehouse units with external service yards, car parking and utility infrastructure. 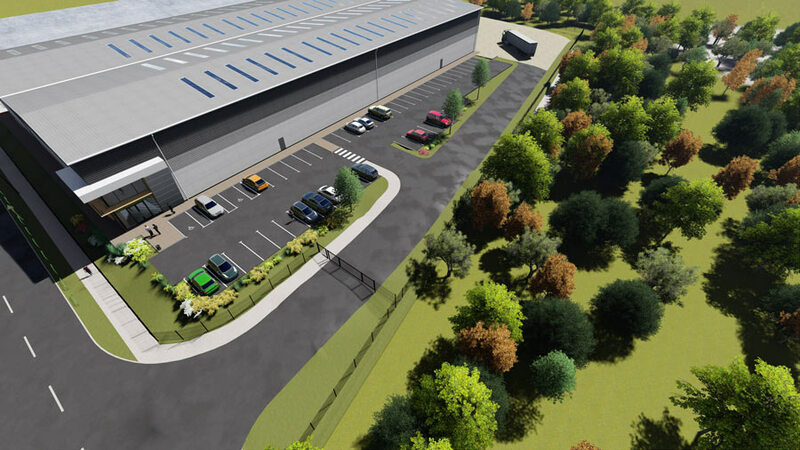 Design and construction of five light industrial / warehouse units with external service yards, car parking and estate road. 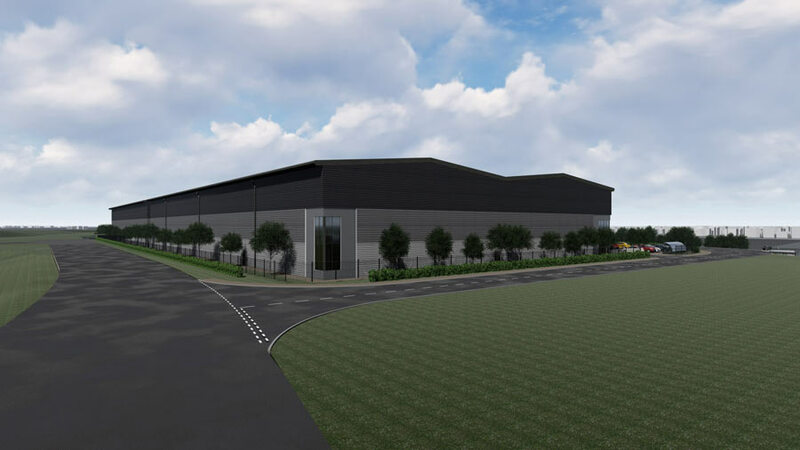 Demolition of an existing industrial unit and erection of a new storage and distributing facility Class B2/B8. 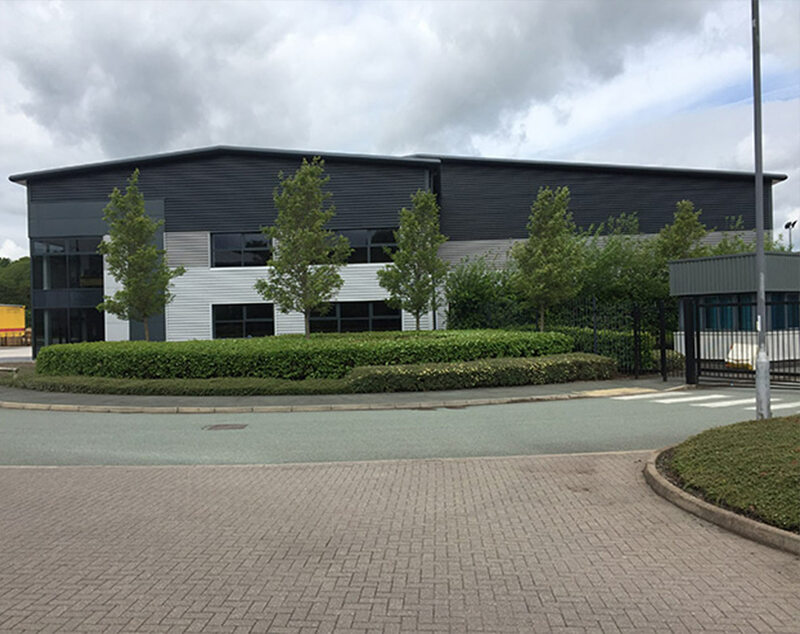 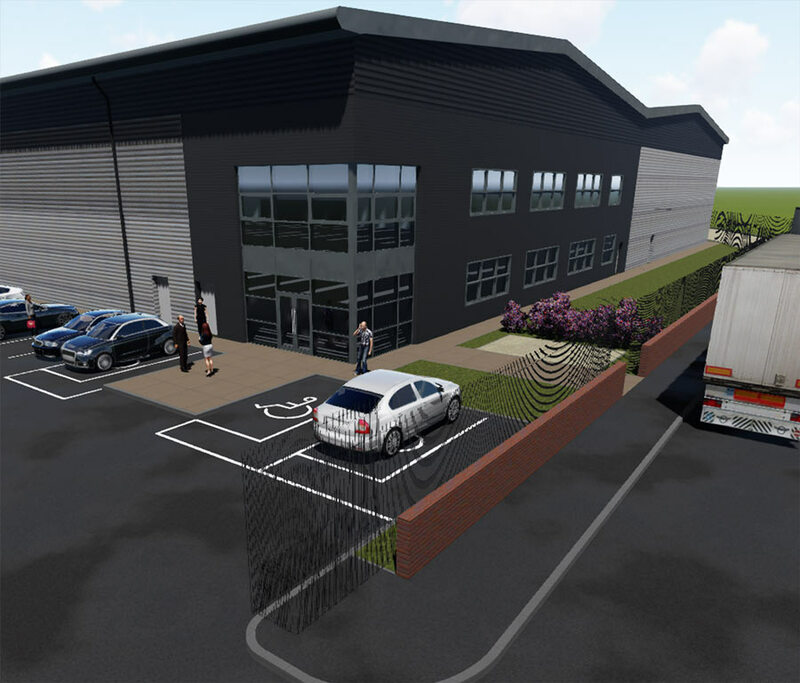 5,000 sqft integrated office provision with HGV parking and servicing facilities. 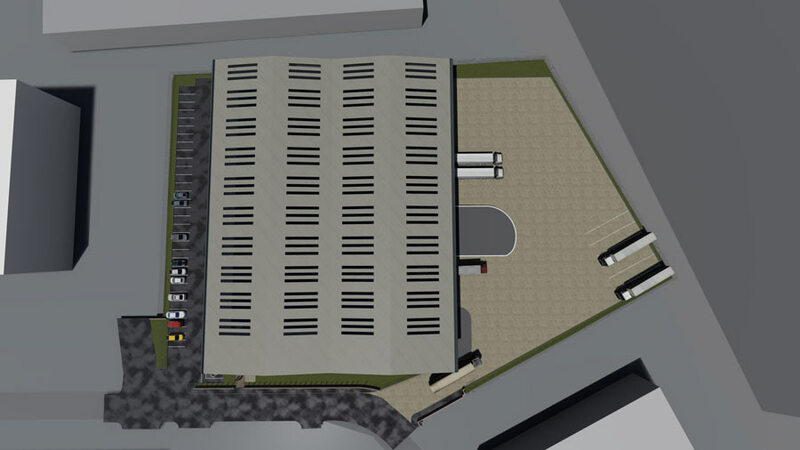 Design and construction of an industrial unit with external service yard, cycle store, bin store, landscaping and car parking. 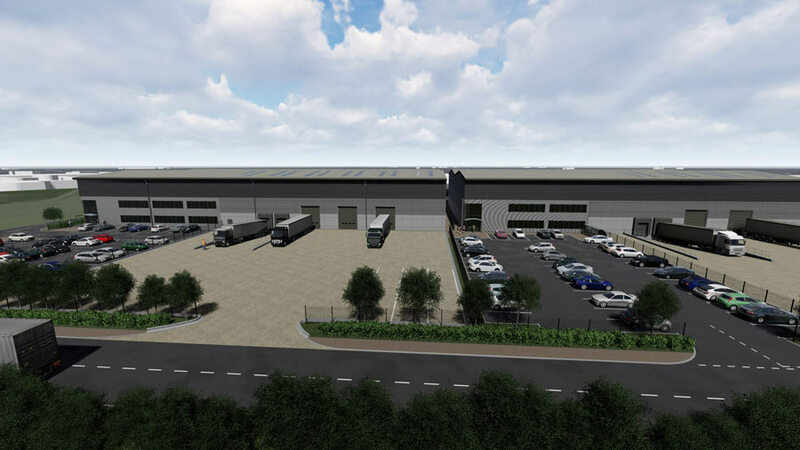 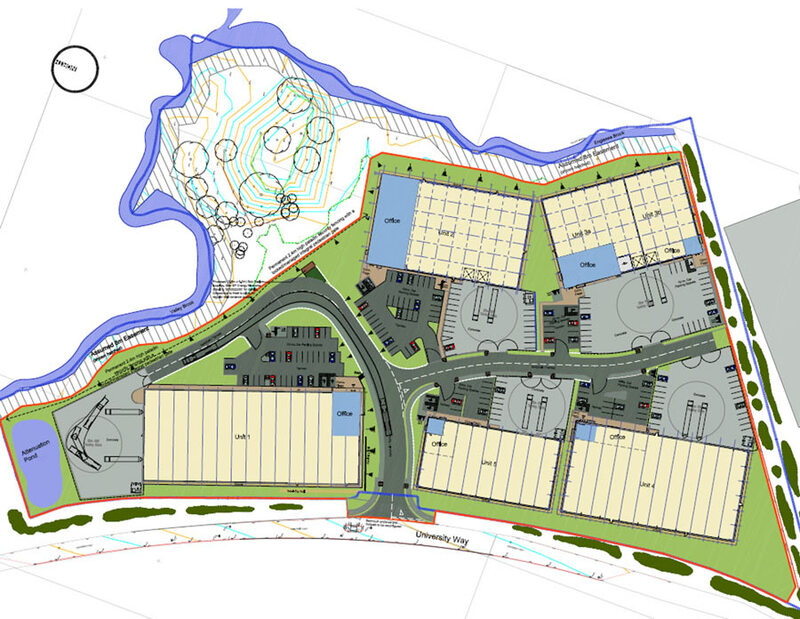 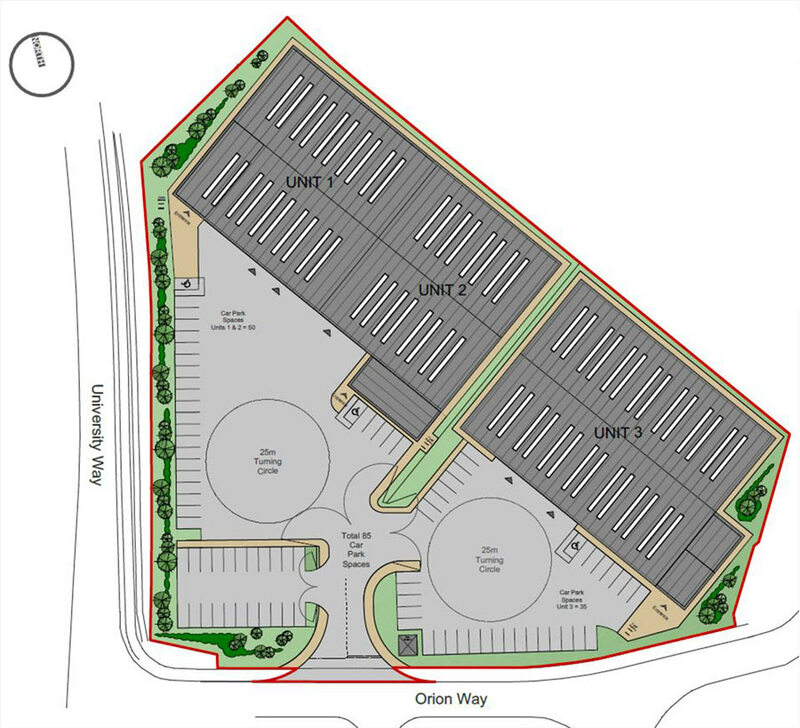 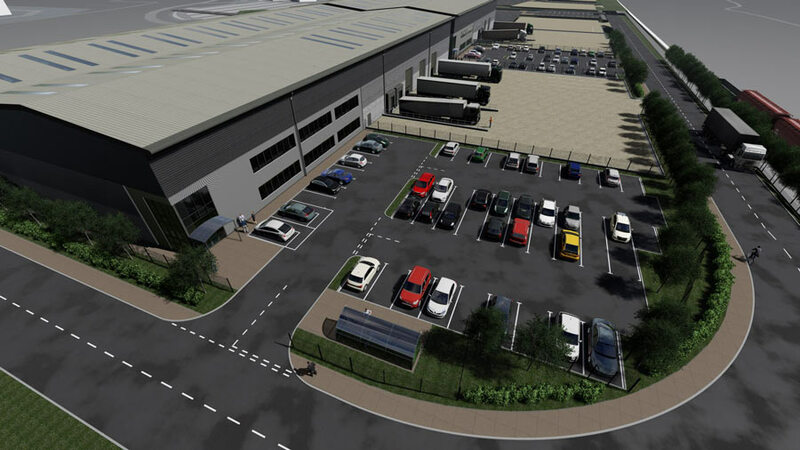 Proposed development for 8 industrial units totalling 245,000 sqft, B1/B2/B8 built over 2 phases.